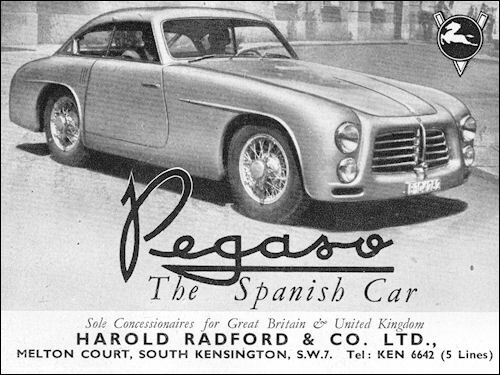 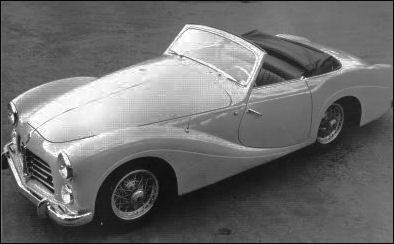 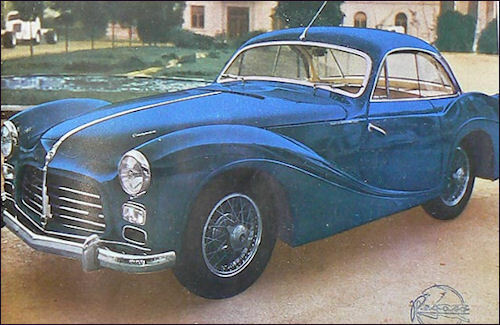 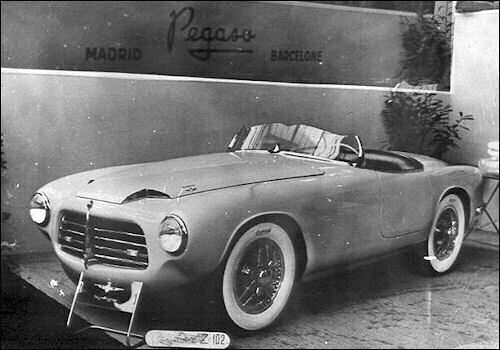 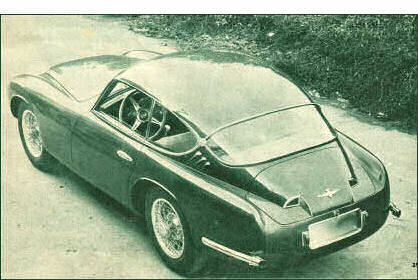 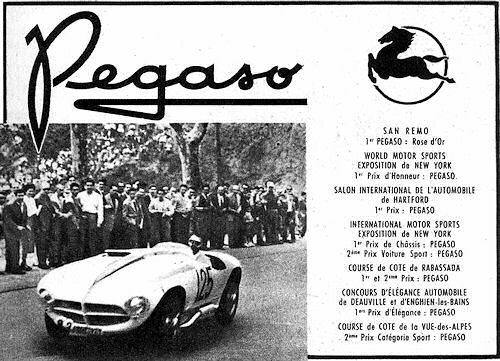 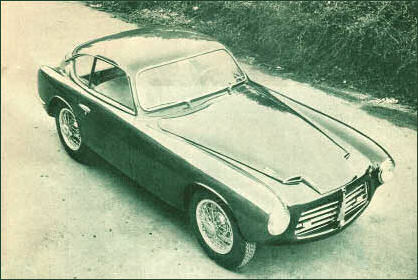 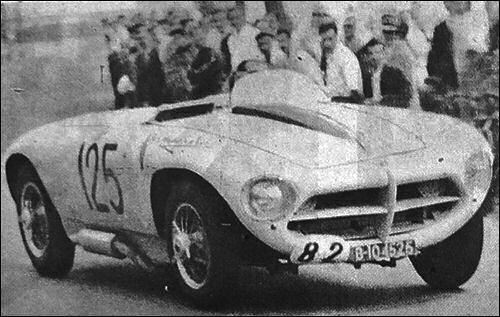 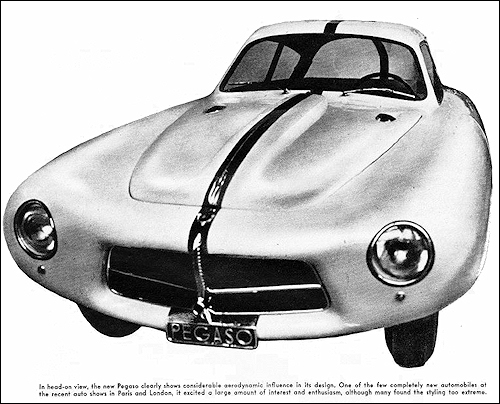 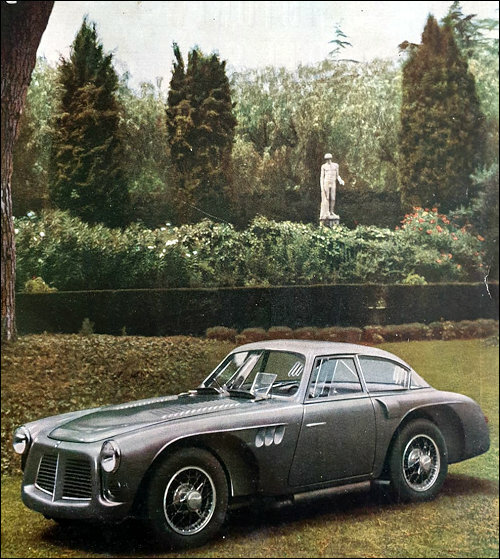 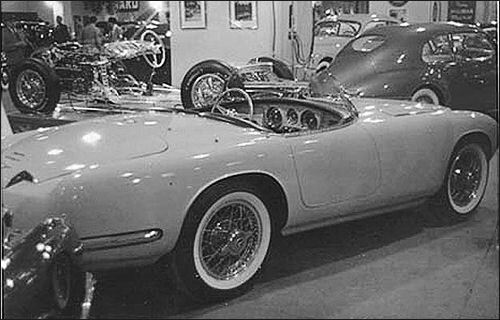 In Spain the Pegaso has been built with a single Roots-type blower and in this form the engine gives 254 b.h.p. 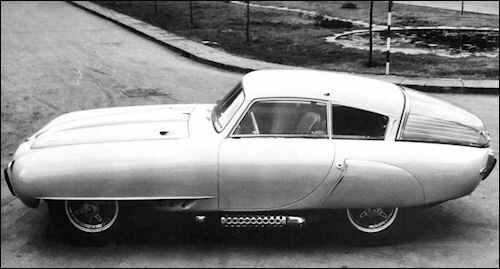 at 5,400 r.p.m. 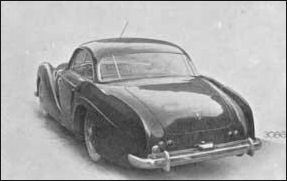 and can thus claim to be the most powerful car catalogued although it is fair to say that the production line is not yet in being so far as this make is concerned. 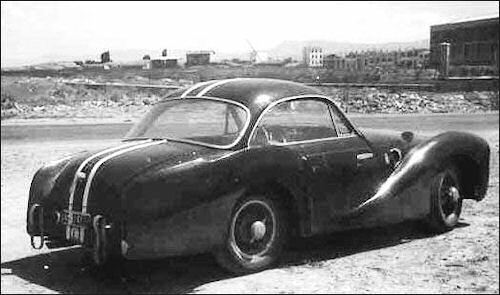 The first work of Touring was "Spider Tibidabo" 1952.